This grilled lamb cutlets recipe served with gremolata, radishes, fresh mint and ricotta was created by leading Australian Chef and Masterchef judge John Torode to pair with the McGuigan Wines Founder Series Shiraz. 3. Put carefully onto a hot grill, BBQ or griddle plate and cook for about 4 minutes and then turn and cook for a further 4 minutes. 4. They should be crispy and dark but still pink inside. 5. Take them off the heat and let them rest for as long as you have cooked them. 6. Make the gremolata by mixing the lemon zest, finely chopped garlic and the parsley, put to one side. 7. Mix the sliced radishes with the mint and the seasoned ricotta and pour onto a large serving dish. 8. Lay the cutlets over the top and now mix the gremolata with all the juices left from the resting lamb and pour over the whole thing. 9. For the salad cover the peas with the oil and the pepper, drop in the fresh mint and sprinkle over the feta, mix well so everything is coated. The Founder’s Series Shiraz has been harvested from grapes grown in the Barossa Valley in South Australia, giving a vibrant plum and oak character with very subtle vanilla notes for a delicate finish. The wine is the perfect accompaniment to John’s delicious Lamb Cutlets which complements the wine’s rich, fruit-led flavours. At McGuigan Wine are always keen to enjoy the good things in life and food & wine matching is definitely one of them. So when we had the opportunity to work with John Torode we jumped at the chance. As it turns out, John is from the same part of Australia as the McGuigan family – the Hunter Valley in New South Wales. In fact he grew up in the same small town, Maitland, as Neil McGuigan our Chief Winemaker. This turned out to be the beginning of a great friendship. John doing the food and Neil doing the wine. 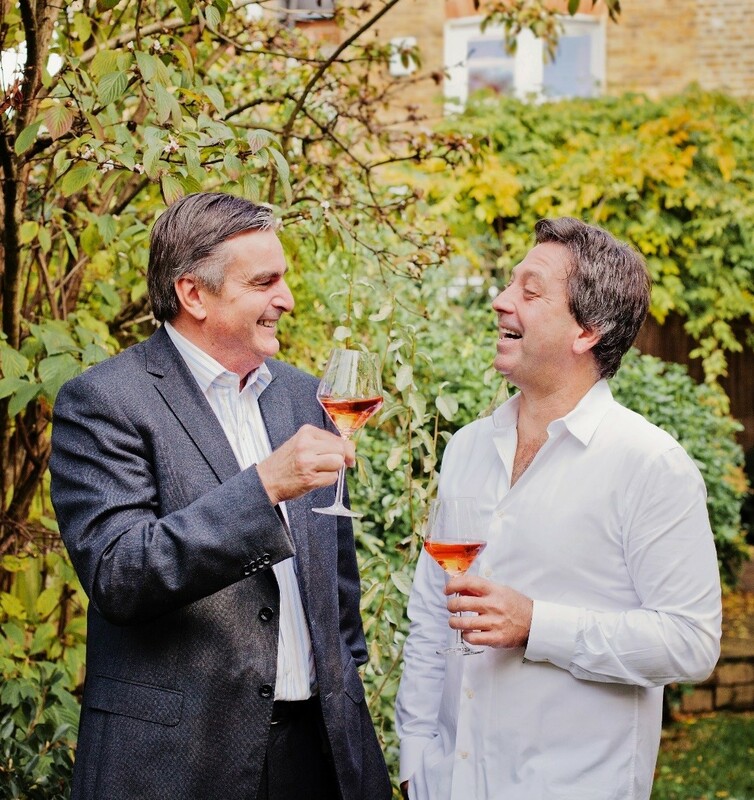 John has created 50 recipes for McGuigan Wines, and chief winemaker Neil McGuigan has then matched our wines to them. The recipes have been split into seasons and as the year moves on. Find the full selection on www.mcguiganwines.co.uk/john-torode. 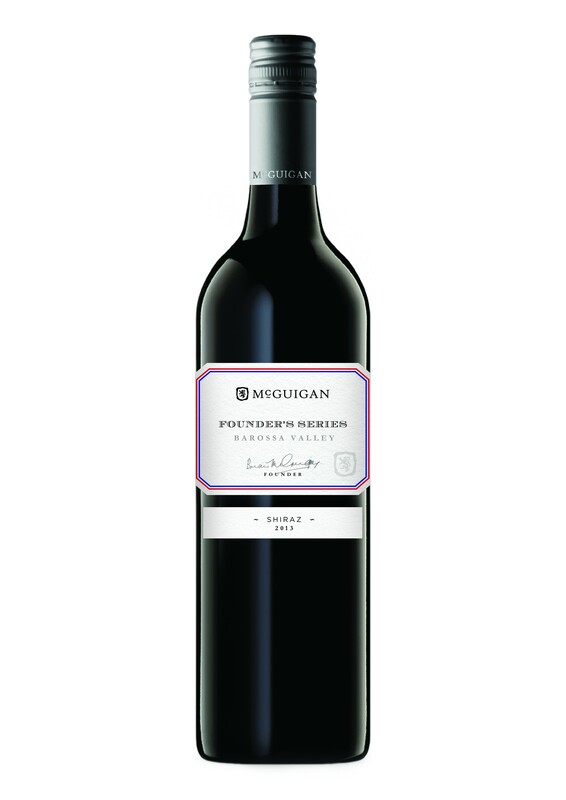 McGuigan Wines are available to buy online on www.winesoftheworld.ie.